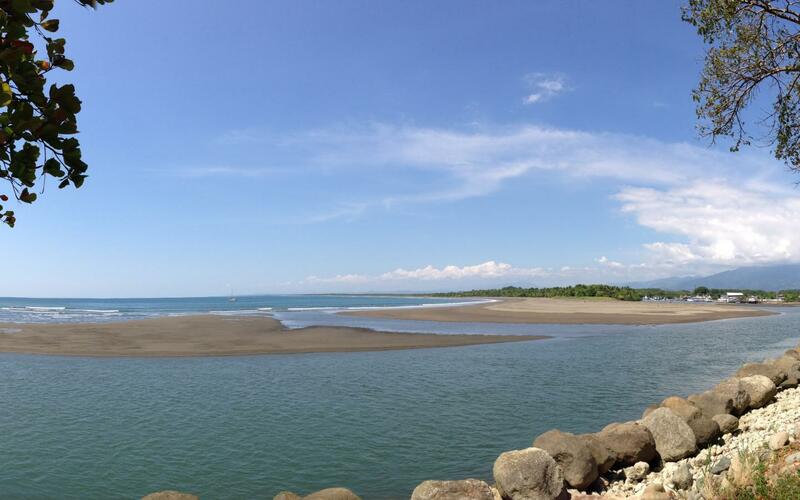 What would you recommend to anglers fishing in Quepos, Puntarenas? Nice marina easy to find with a good breakfast out of the mini mart on sight. fishing grounds for us were an hour out so not to bad and the restaurant on sight cooked the fish up for us at the end of the day! Get some inshore Roosters/Snappers & Jacks early, then try everything on offer - you can bottom fish species hunting inshore (and off-shore), or go after off-shore Bill-fish where the whole spectrum of lure taking hard fighting fish including Wahoo, Dorado, Jacks, Tuna, Amberjack and Rainbow Runners are present for most of the year. 100% recommended, the sportfishing in Costa Rica is excellent, all year you can to catch sailfish, mahi mahi or tunas. Also the inshore fishing is very good for roosterfish, mackarele and red snapper. Is better that you write by e-mail to Martin, the operation manager, he is like a friend in Costa Rica. Do this trip with an open mind - enjoy the full experience without focusing completely on the catch you personally want. Jackpot's commitment to conservation- keeping the game fish catch in the water - quick and safe release is commendable. It was just ok, two charters caught 1 sailfish. Could have done that state side for a lot less. Jaco fish trip was better with 4 sailfish releases. Make it worth while and do the big trip go out to the fads on the Double Nickel . Whether a full day or three day somehow these guys always put you on the fish ! Fishing Costa Rica no place like it ! check out the boats & captains before you book! I had 3 bookings fall through before I finally got one, so beware. For inland trips, ask what the plan is. What fish species, spots to be fished. Don't just show up and be surprised. We met 6 people at the marina the day before our trip and 5 of them were the rudest people I ever I countered, at any marina in the world.